Inspired by the everyday family cooking that we grew up with, you'll feel at home while savoring a great meal in our casual and relaxed dining room. 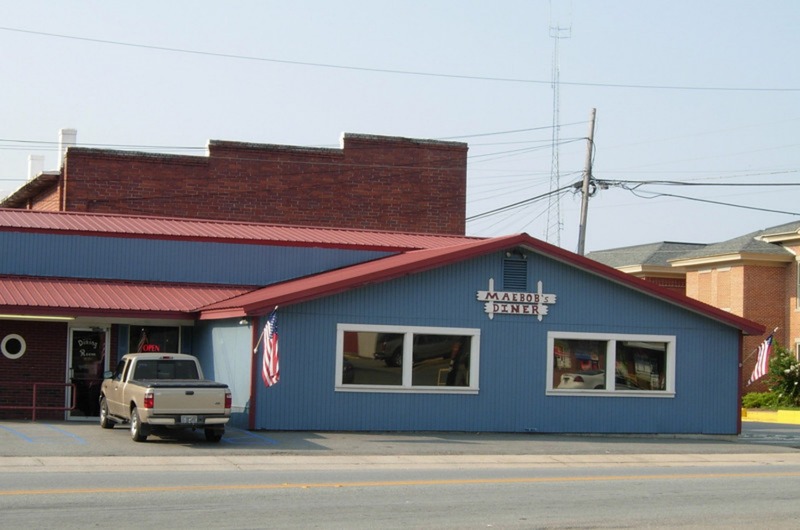 Try our fried chicken, burgers, our daily home-cooked lunch specials and experience our friendly atmosphere. 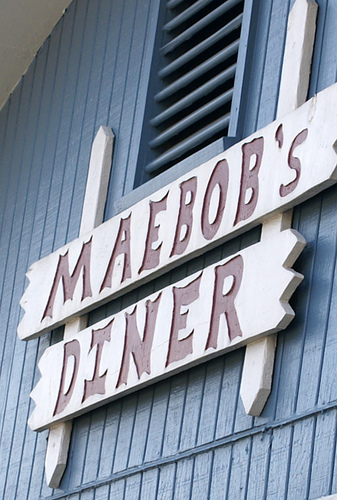 Come see and experience our family oriented dining here at Maebob's Diner. Mon. - Thurs. : 7:00 a.m. - 8:00 p.m.